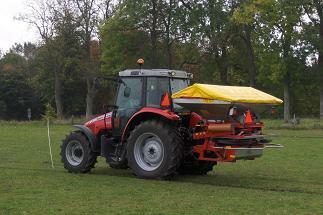 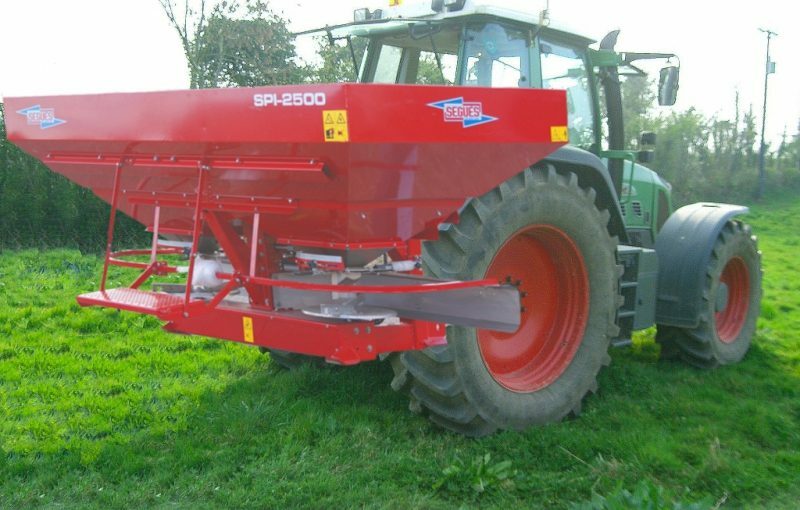 The SEGUES SPI are mounted, twin disc and mechanically driven fertilizer distributors, driven by the tractor’s PTO and hydraulically operated. 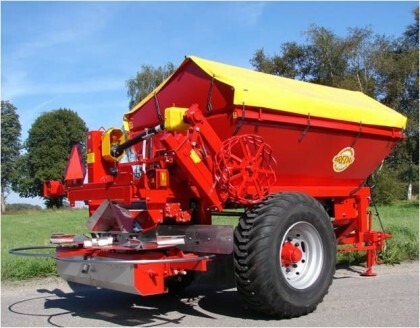 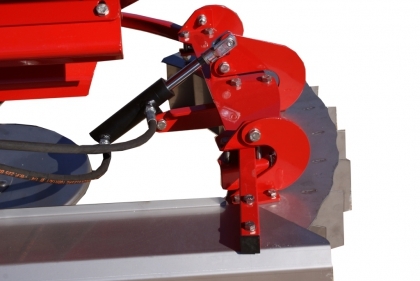 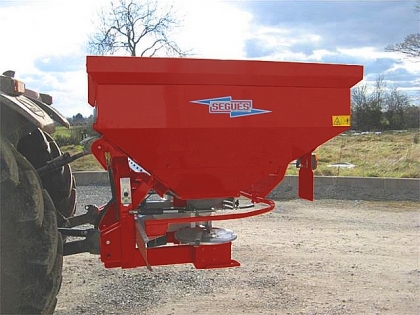 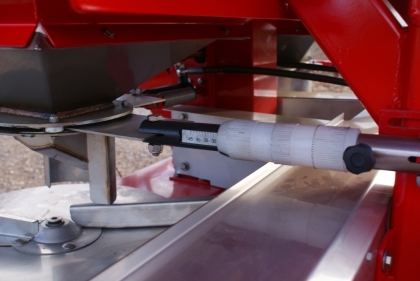 The SPI offer a careful and exact fertilizer distribution up to 32 meters and offer hoppers to carry 1.500, 2.000 & 2.500 l, with the option of electronic VRA (variable rate application). 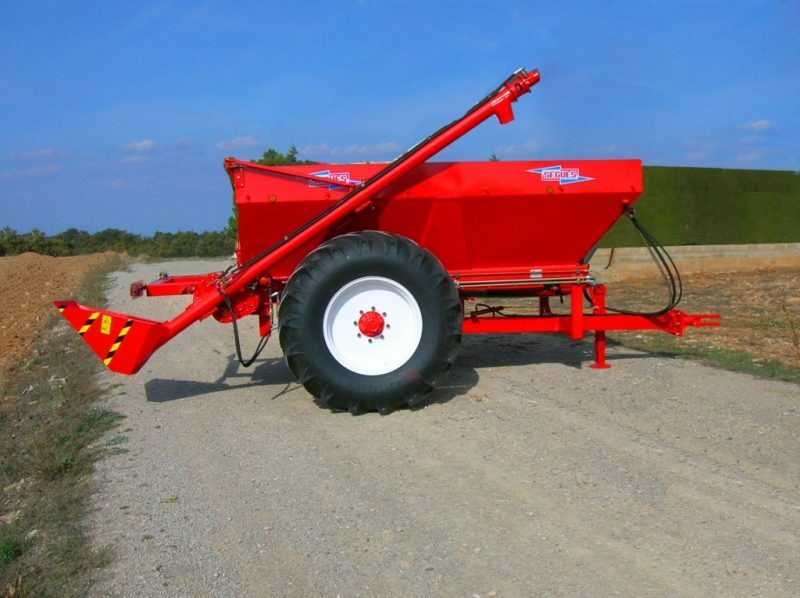 It’s offered also the weighing option with electronic control.